Allan Harman brings this almost forgotten character back to life with a stirring biography. A concise record of the life of Joseph Addison Alexander of Princeton, who was born in 1809, just three years before his father, Archibald Alexander, was appointed the first Professor of the newly-founded Princeton Theological Seminary. With an extraordinary mind, Joseph Alexander became Adjunct Professor of Ancient Languages and Literature in the College of New Jersey in 1830 (now Princeton University). 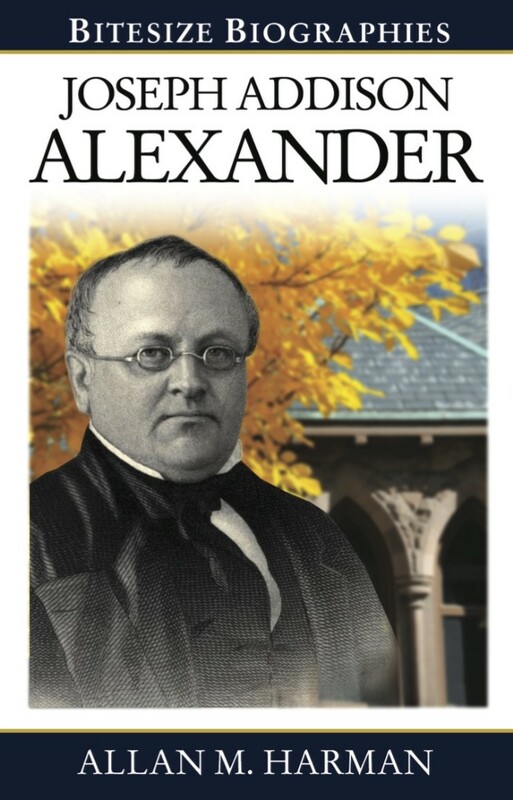 Joseph Addison Alexander by Allan Harman was published by Evangelical Press in February 2014. The ISBN for Joseph Addison Alexander is 9780852349601. Be the first to review Joseph Addison Alexander! Got a question? No problem! Just click here to ask us about Joseph Addison Alexander.